So soft, so soft. Made from natural cellulose fibres Tencel™ offers all the breathability and comfort of cotton — and the impossible softness of silk. The weft: Tencel™ made from natural cellulose, sourced to 99% from sustainable forestry operations, prepared in a nearly circular process. The warp: the finest long staple cotton, a fibre that ensures supreme quality and long-lasting shirts. A more sustainable premium choice — that offers a comfort level most other fabrics can only dream of. This is one of the steps we take to create more sustainable premium shirts and accessories — as well as offering the kind of quality that lasts.  Introducing our Eton cotton-tencel™ blend: a high-end, premium quality fabric— a more sustainable choice that offers a luxe feel, beautiful drape and high quality. Our new more sustainable men’s shirts also offers all the extraordinary comfort of the tencel™, a form of lyocell. Made from cellulose fibres, or wood, the tencel comes from a bio crop and is refined into a super soft fabric with all the breathability and comfort of cotton, and the silky feel of, well silk. The process is as close to closed loop as is possible, with nearly all water and chemicals going back into the system. And our partners in this are constantly working to take it even further. The warp is made from high quality cotton, because we have made the decision at this point to make it a 60/40 blend and use the most premium cotton, in order to achieve the high, and long-lasting quality of an Eton fabric. We are working behind the scenes to develop more sustainable high end fabrics, and are happy to share this step forward with you. Style-wise, these light pre-spring and spring shirts are the perfect essentials for your 2019 wardrobe. A menswear classic, the business shirt in blue, white, stripes and a subtle print, reinvented in super soft tencel.